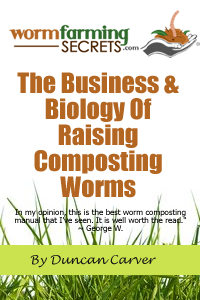 Last week we talked about the standard ‘worm bin’ type of vermicomposting system. It is undoubtedly the most common system in use – likely because it is also generally the least expensive. Typical worm bins are not without their limitations however – one of the major hassles being associated with the separation of the vermicompost from the worms. This is where the ‘flow-through’ design comes to the rescue. I should mention right off the bat that another name for this type of system is ‘continuous-flow’, which technically-speaking is a more accurate term since it doesn’t imply movement only in a downward direction (as ‘flow-through’ does). As we’ll discuss, horizontal-migration systems can also be very effective. The flow-through concept was created to take advantage of the fact that composting worms typically prefer to remain quite close to the surface of whatever material they happen to be living in. They will also generally continue to move towards the most recently added organic wastes, leaving higher concentrations of their castings behind. While worm farmers have probably been taking advantage of these principles for many years, the first ‘official’ flow-through system was almost certainly the large-scale bed designed by scientists at the Rothamsted Experimental Research Station (UK) in the early 80’s. This system was 8′ x 128′, with a surface area of 1024 sq ft. After the initial set-up of the bed, food materials were applied on the surface at a rate of 1″ per day. Once an initial priming period was complete, vermicompost could be removed on a daily basis from the grate at the bottom with the help of an automated breaker bar that passed along the length of the bed. This system worked extremely well, proving to be an excellent way to create (and separate) large quantities of high quality vermicompost with relative ease. In fact, similar systems are now being used by large-scale vermicomposting operations here in North America – including RT Solutions (‘Worm Power’), and Sonoma Valley Worm Farm – with great success. The flow-through concept certainly isn’t limited to large-scale systems. As I mentioned last week, there are various flow-through ‘worm bins’ on the market as well (you may recall that for the sake of simplicity I opted to include them as part of this week’s discussion). The most common are the stackable systems, including the ‘Can-O-Worms’, ‘Worm Factory’ and ‘Worm Chalet’, among others. Ideally, the trays should be stacked over time – a new one added only when the previous tray has become full. In theory, by the time you have filled your last tray (the more trays you have, the better) the bottom tray should be ready to harvest, and should contain very few, if any worms. There’s no doubt that stacking trays can work quite well, but effective flow-through systems can in fact be much simpler in design. As long as you can add food materials to one end, remove vermicompost from the other, and have enough space in between (to ensure that the worms remain separated from finished compost) you will have a functioning flow-through system. – an interactive art piece (that just happens to also be a functioning vermicomposting system) created by Amy Youngs. As I learned first-hand, if you ARE going to create your own fabric tube system, you are better off to use a synthetic (ie microbially-resistant) material. My jeans ended up with mold growing on the outside, and would have eventually fallen apart over time due to the degradation of the denim. As alluded to earlier, some flow-through systems rely on the horizontal (rather than upward) migration of worms. A standard wooden worm bin divided into two compartments using a screen wall (or even boards with spaces in between them) could potentially be very effective. You simply start on one side, continuing to add materials over time until it is completely full – then you do the same thing on the other side. 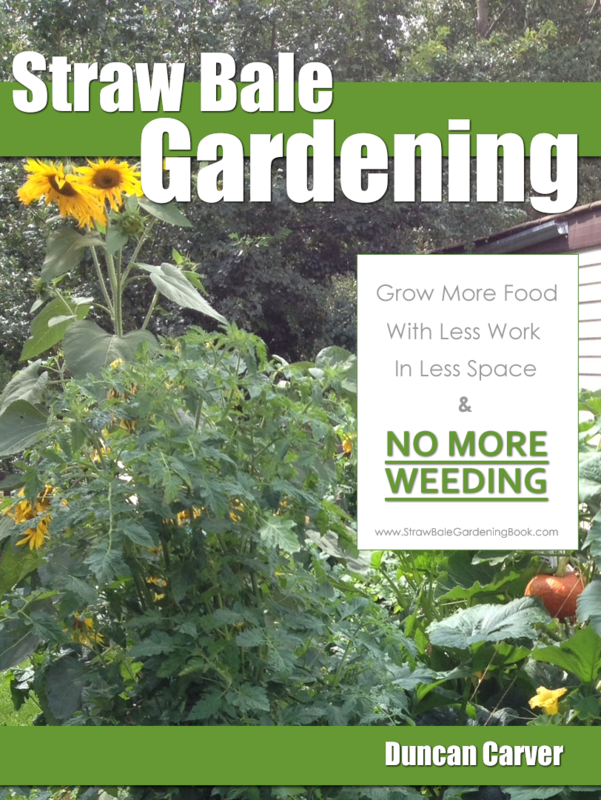 The worms will naturally be inclined to start moving over to the side with the best food resources. By the time the second half is filled, the first compartment should contain mature vermicompost and very few worms – you would then remove the compost and start the process again. Stay tuned for our next installment, when we wrap up the ‘worm farming systems’ discussion with a look at windrows (including another interesting variety of flow-through system) along with other outdoor systems.